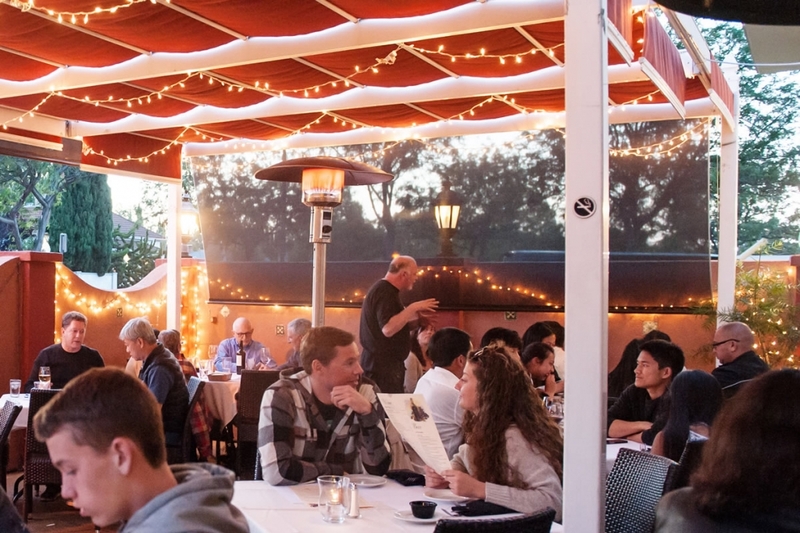 Siena Bistro is an intimate restaurant hidden behind Lincoln Avenue in downtown Willow Glen where you can dine with good friends or have a romantic evening. A wide selection of salads and pastas are offered with delicate, yet mouth watering flavors. Our friendly staff will help you decide between house favorites such as our fresh salmon, sole almandine or Bourbon Stout Braised Short Rib. Well researched California and Mediterranean wines, are the perfect accompaniment to any meal. Brioche Bread Pudding, Tiramisu or any of our house-made desserts would be a perfect ending to your dining experience. 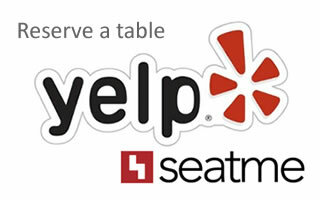 We hope to see you whether it is your first visit or you are one of our many regulars! © Copyright 2005-2019 Siena Bistro. All rights reserved.